Don't miss your favorite movies anymore. Grab the seats you desire right here! pay all your payements online,which is total hassle free. Step 1: First, users need to register an account in iPay by filling up a simple form. Step 1- Click on New user sign up? And fill up from to create iPay Account. 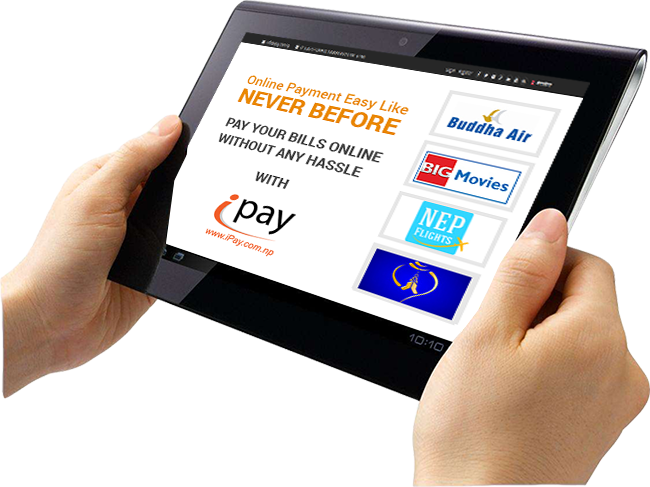 iPay (www.iPay.com.np), a service of Muncha.com, is a Online Payment Gateway. 128-bit SSL encryption to protect all personal identification information that you submit.